When it comes to making the kids learn more about the weather, using the real models is the best way to go. 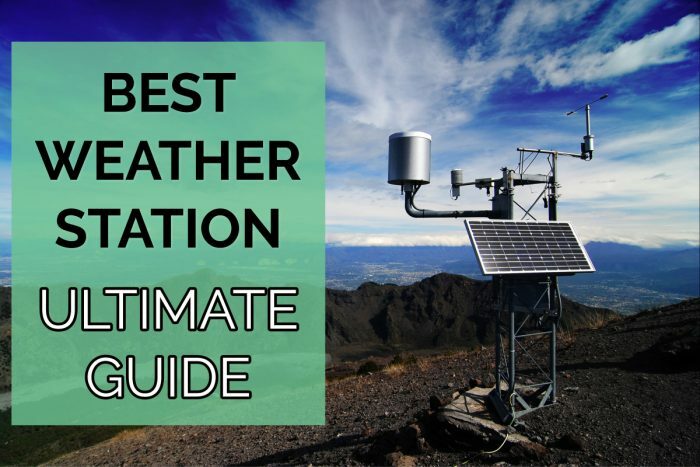 You will always be sure that at the end the kids would relate to the weather station instruments when they see one. For a school weather station projection, we get to look at how you can make a wind vane easily. From the wind vane, the kids can learn about the properties of the wind such as speed and direction. With the right tools with you, then the whole process of making the wind vane should be easy. The drinking straws are common materials, so get one for each student should not be a problem. With your scissors, make cuts on each end of the straw. Make sure that it is not a long slit. Making it about 1 cm should be enough for this application. 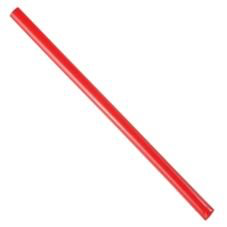 For the drinking straws with the bend in section, simply cut off the other bendy part. You only need to use the straight section. It is time to make the parts for the wind vane. From your large board of manila paper or folder, you have to cut a square and a triangle shape from the paper. You could make the same cuts from a cereal box or thin cardboard. These are materials that can be easily found around the home with ease. 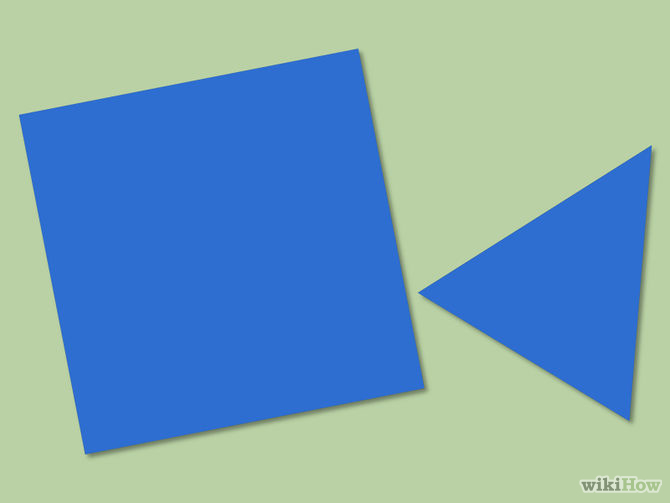 For the triangle cut, make it isosceles. It means that two sides will be equal with a longer base. The square cut will be larger measuring about 7 cm for each side. Using the triangle shaped paper, stick it into one of the slits on the drinking straw. You should do the same for the square cut paper for the other remaining slit on the drinking straw. 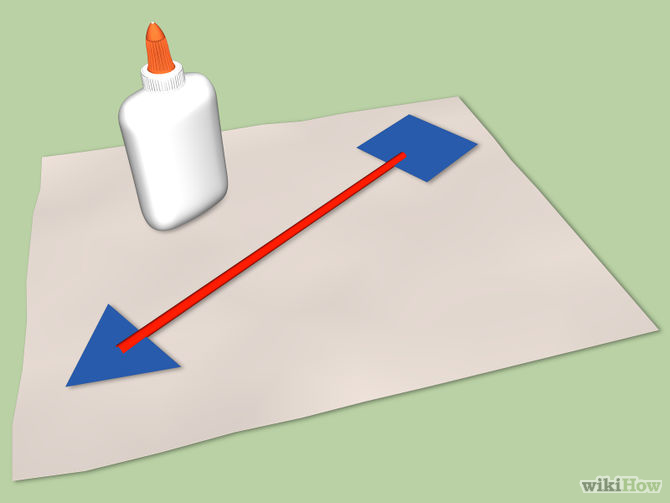 If you find that the papers are likely to slip out, then you can add some glue to the papers to keep them in position. 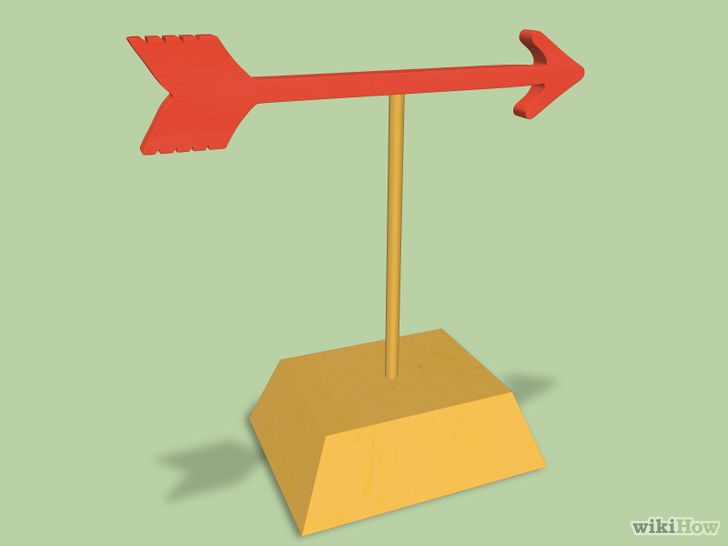 Use the right glue that can easily dry so that when it comes to using the wind vane, it would be all dried up. Weather science for kids just got interesting now. 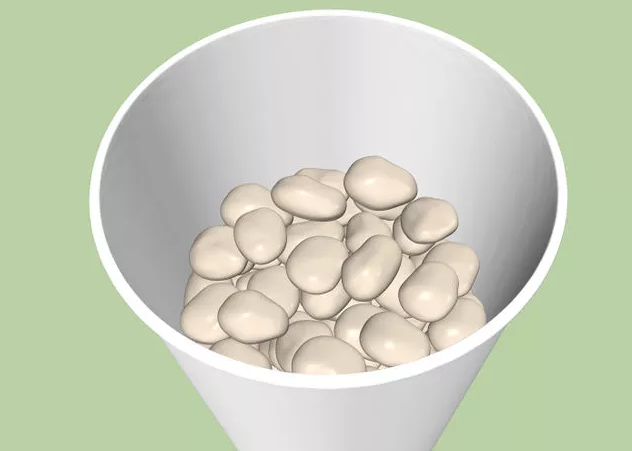 You have to fill the container with small rocks or pebbles to about half the container. The work of the pebbles is to give the container a heavy base that will keep the container in one location even if the wind grows stronger. If the containers are not enough for all the kids, you could opt for soft clay that will also offer a great base for the wind vane. Again, the pencil is something you can easily get at school. Make sure that you pencil has an eraser part on top. With the lid on the container with pebbles, proceed to turn it over. 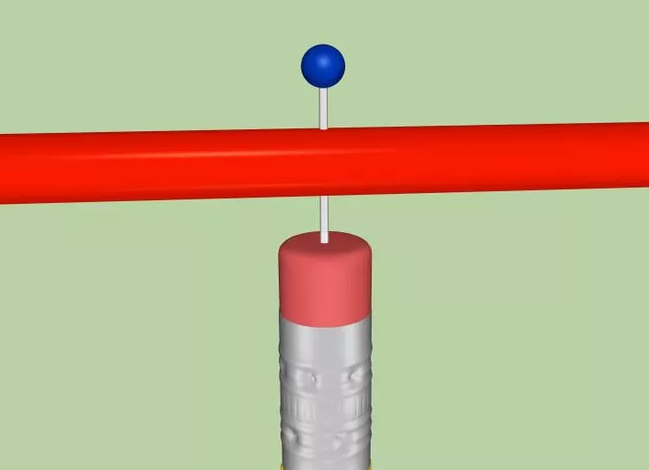 You can now make a hole at the bottom of the container and insert the pencil. Add some glue around the pencil to make sure that it can hold perfectly. You could use putty in the absence of glue. At this point, you are getting closer to the end of making the wind vane and start enjoying the weather activities for kids. With a sharp pin, stick it through the drinking straw then straight to the eraser on top of the pencil. Make sure that the pin is centered in the middle of the drinking straw. 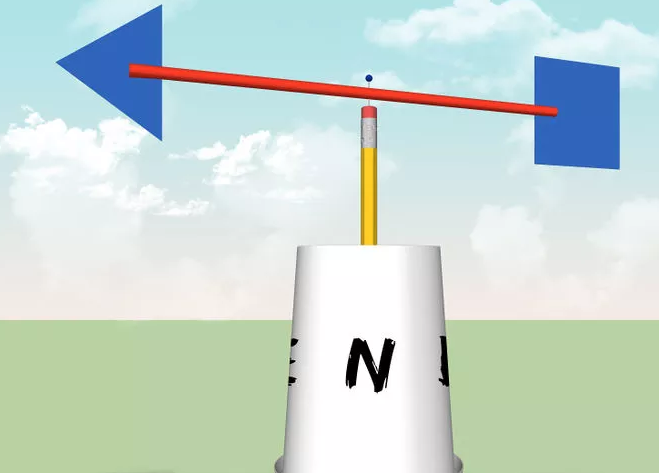 With the aid of a compass, it is time to make the direction on the wind vane for easy knowing of where the wind is headed when now using the wind vane. Now that you have made a wind vane for the school weather station, take it outside in the wind to see it in action. Make sure that you keep it away from any obstructions that would block the wind. With enough wind, you will see that the arrow now points in the direction from which the wind is blowing from. As you can see, it should be hard for you to end up making the weather so fun for the kids. 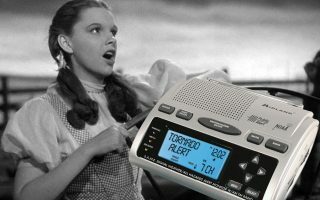 They would now even know more when it comes to using the weather station instruments. The teacher should always be able to help the kids with the whole process.